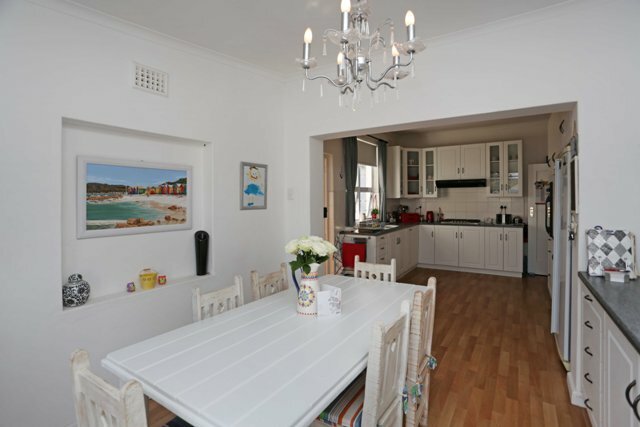 Immaculate north facing home to rent, with a work from home or wonderful childrens den which leads to a beautiful pool area. 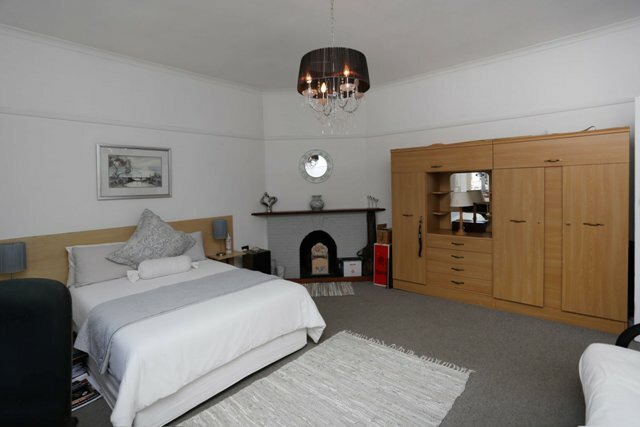 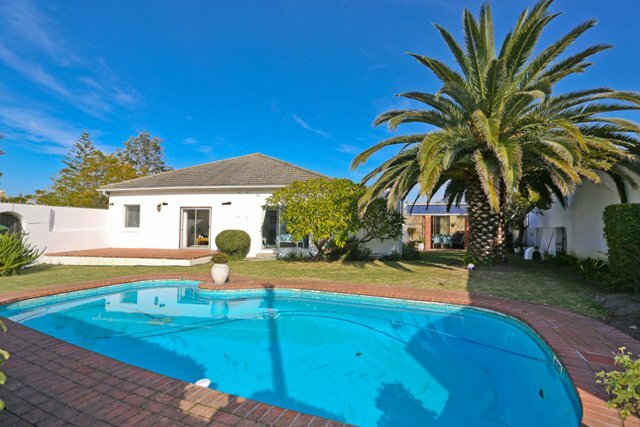 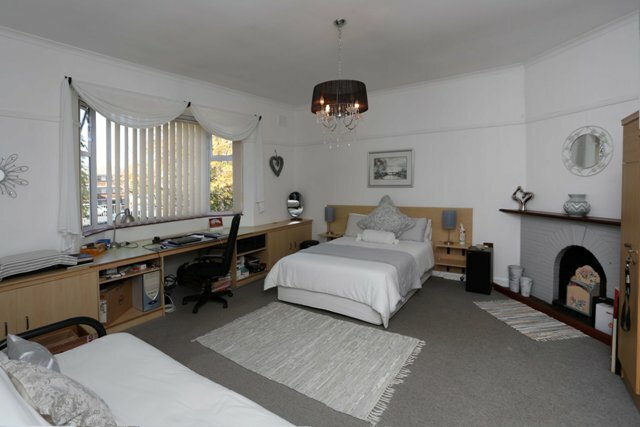 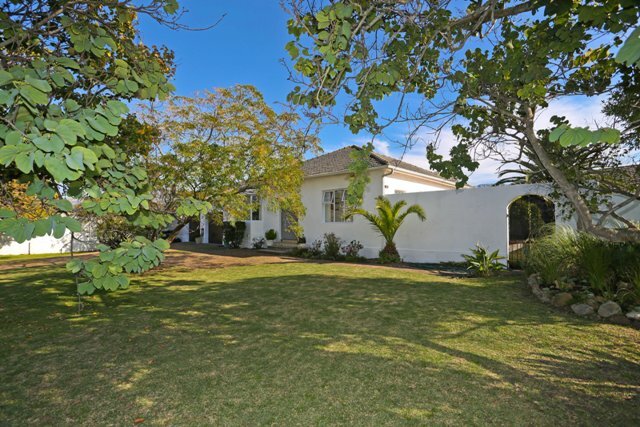 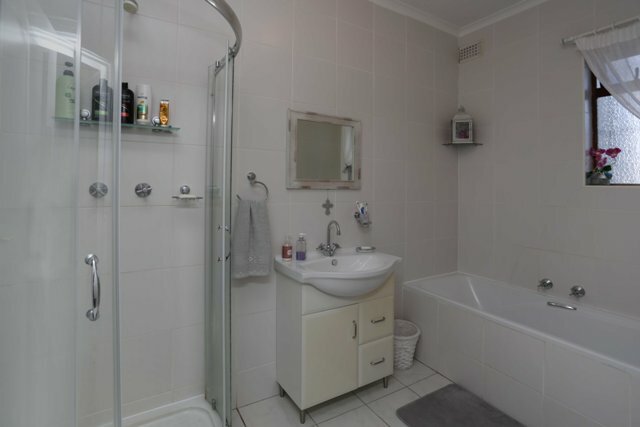 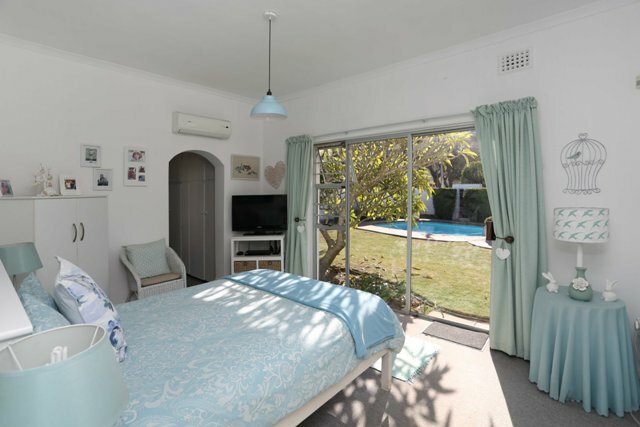 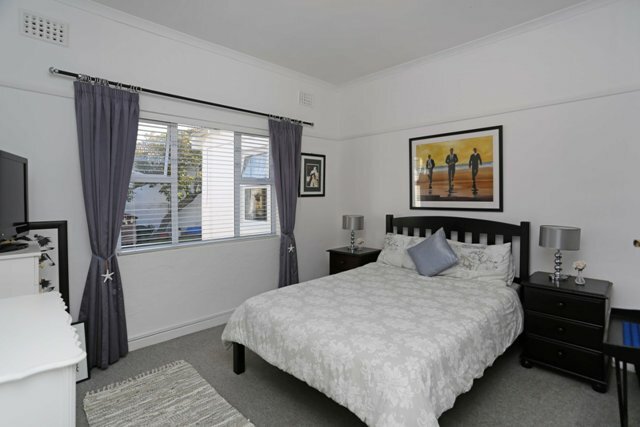 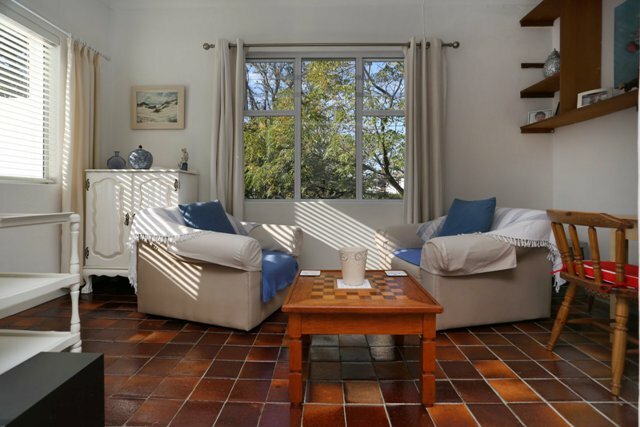 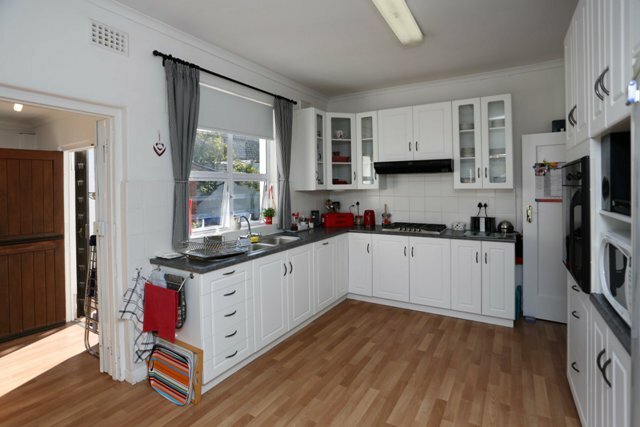 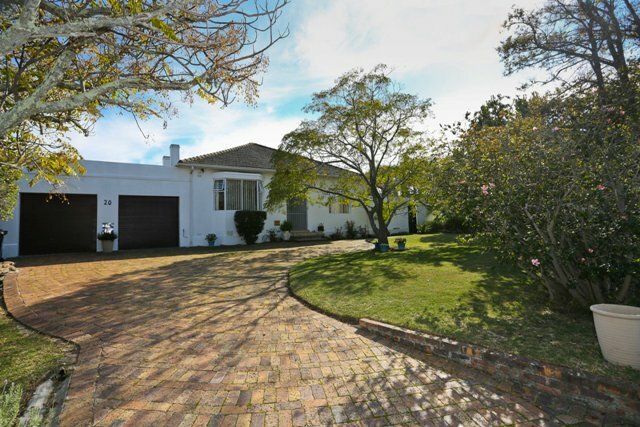 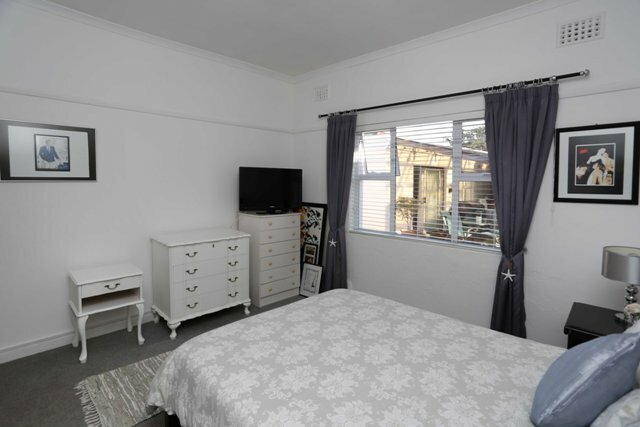 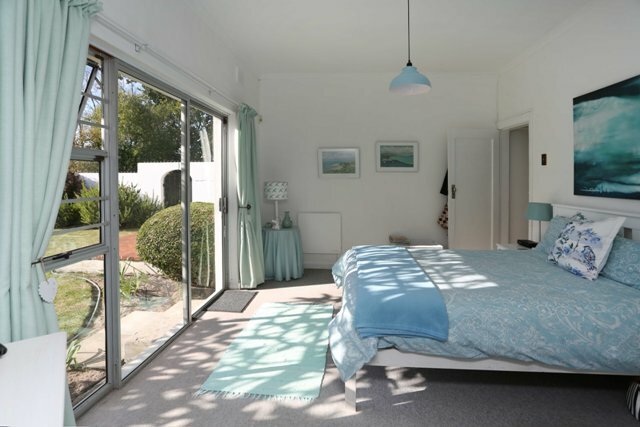 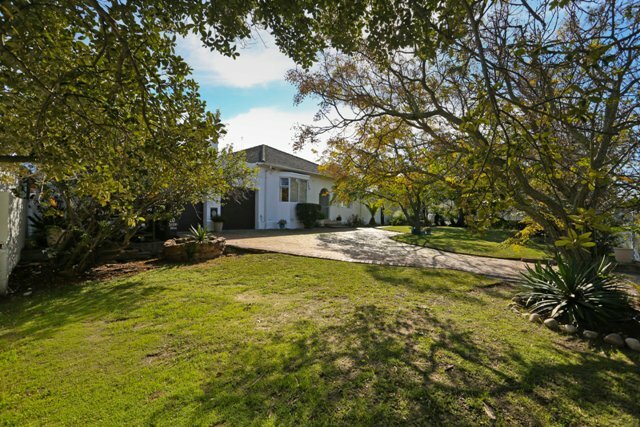 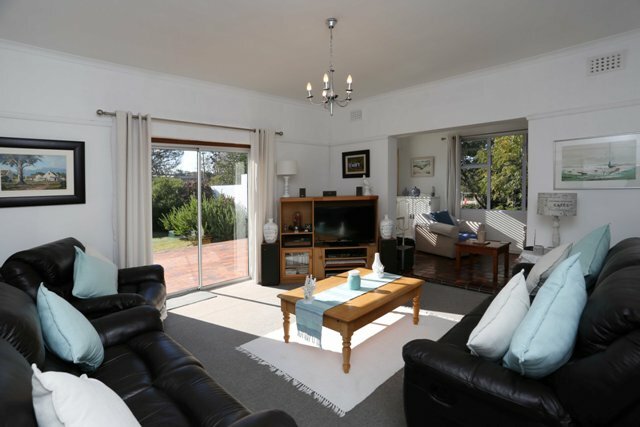 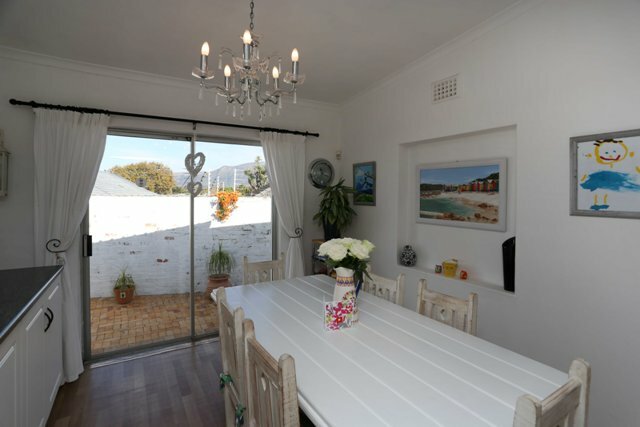 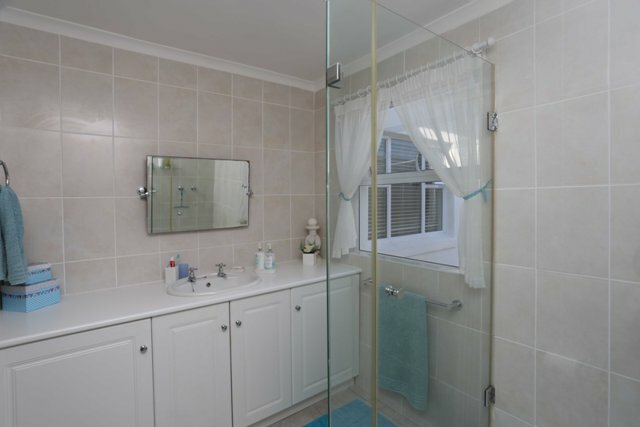 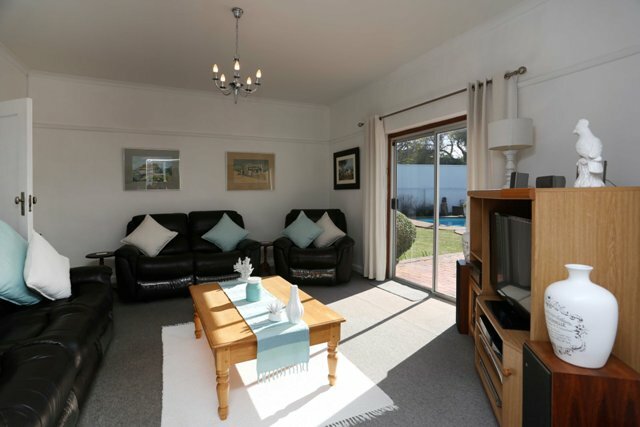 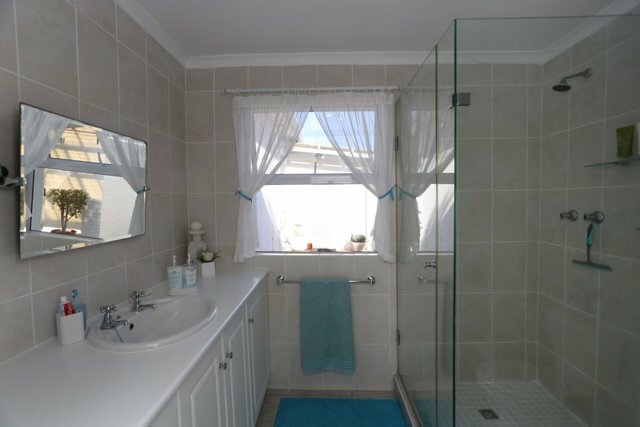 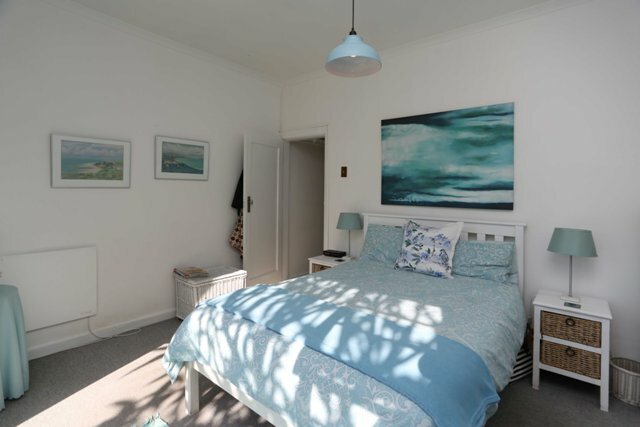 This home has three double bedrooms, main en suite and family bathroom. 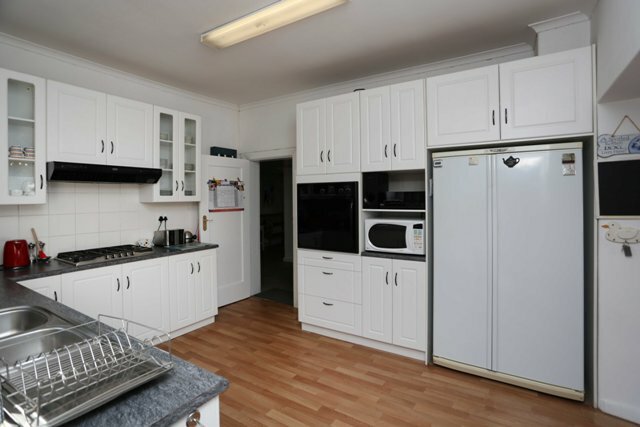 Open plan Kitchen with gas hob and dinning area. 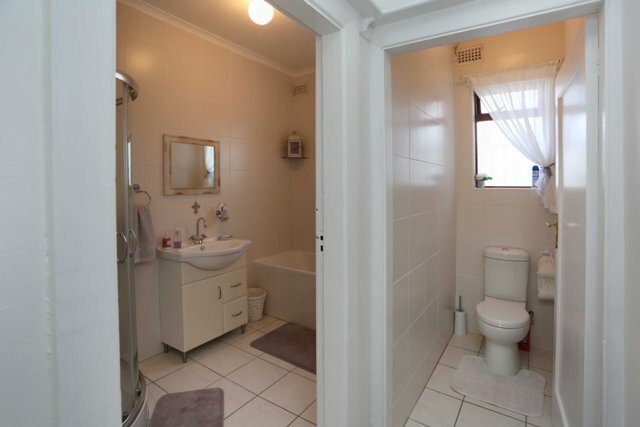 Separate laundry. 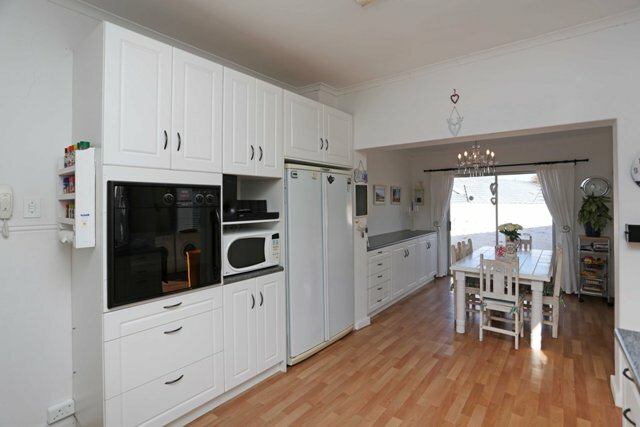 Double garage, well point, alarmed and secure.